Having arrived in Parpan from Chur turn left at the Parpan Postplace onto Oberbergstrasse. 500 meters further turn left again onto Mittelbergstrasse and after a further 500 meters, again turn left onto Geissbodenweg. Drive to the end of this road and you have arrived. By train travel to the city of Chur (the oldest City in Switzerland dating back 5000 years). Once in Chur, hop off the train and take the elevator up to the “PostAuto Station”. From there, take a bus to Parpan (usually this is the bus on Platform 9. Do not take “Lenzerheide direkt” as it does not stop in Parpan). 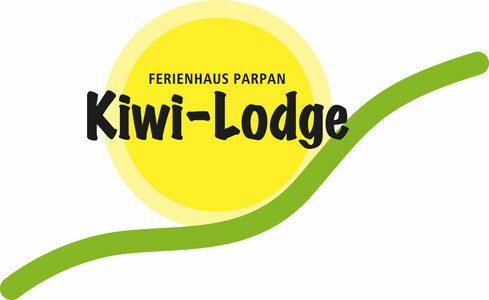 Leave the bus at Parpan Post (30 minutes’ travel time) and contact us for a free pick up or follow the signs “Kiwi Lodge” and you will be at the Lodge in approximately 10 minutes.